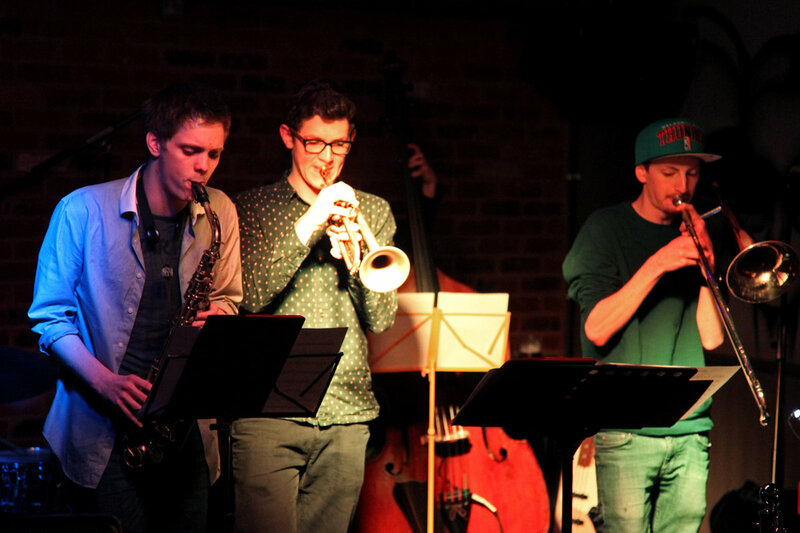 Brand new sounds come to Jackdaw, London with the launch of jazz plus, a record label that will present a fresh approach to the jazz genre. Expect explosive combinations of soul, hiphop, funk and straight ahead jazz from Birmingham band DISTRICTS and Londoners YESA SIKYI. jazz plus website is now live! Launch of our brand new website. We hope you like it.